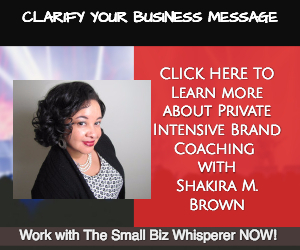 In this episode Shakira Brown a.k.a The Small Biz Whisperer invites back transitional life strategist Randi Levin for another inspiring mindset conversation. 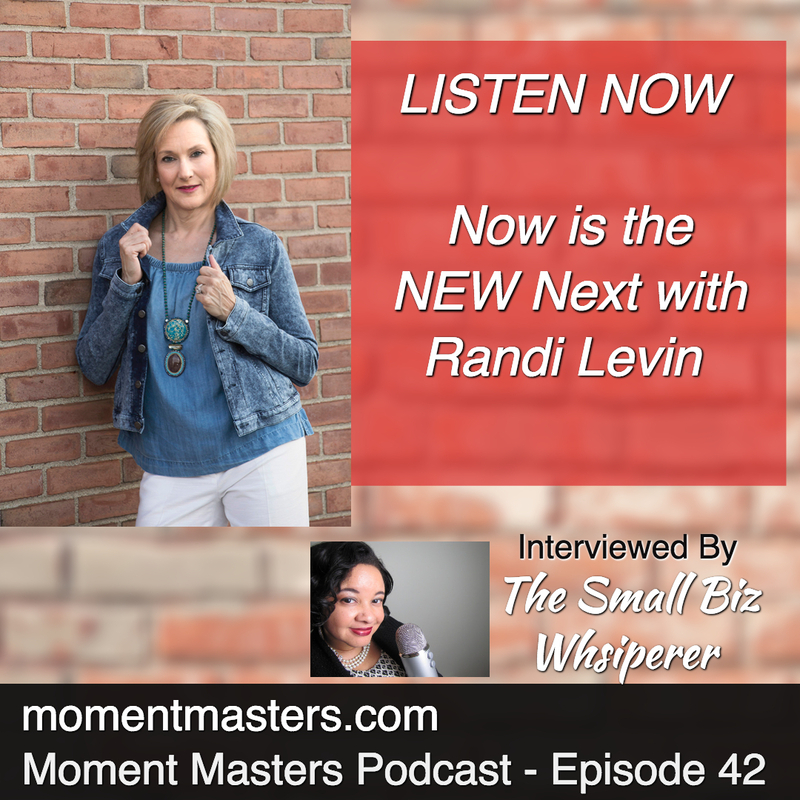 Levin is a nationally recognized transitional life strategist, author, keynote, and reinvention influencer and founder & CEO, Randi Levin Coaching. Her core belief is that we each have the choice and the power to carve out and curate our own legacy based on embracing and understanding our ongoing evolution. 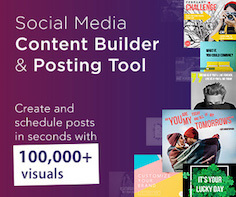 In this episode you will be inspired to look at your life in order to make the right choice to carve out exactly what you want your legacy to be in real time. 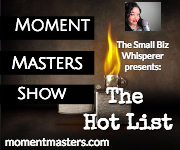 Work The Small Biz Whisperer to Improve Your Business!